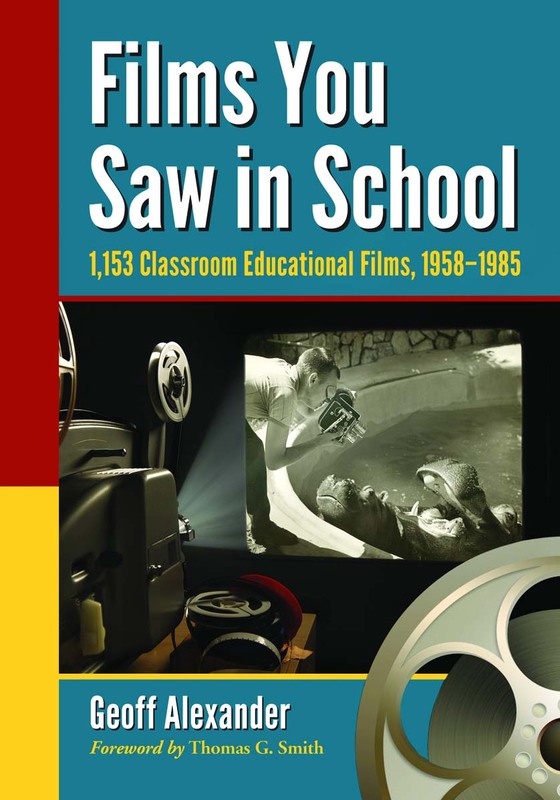 Published in 2014: Films You Saw in School: A Critical Review of 1,153 Classroom Educational Films (1958-1985) in 74 Subject Categories. 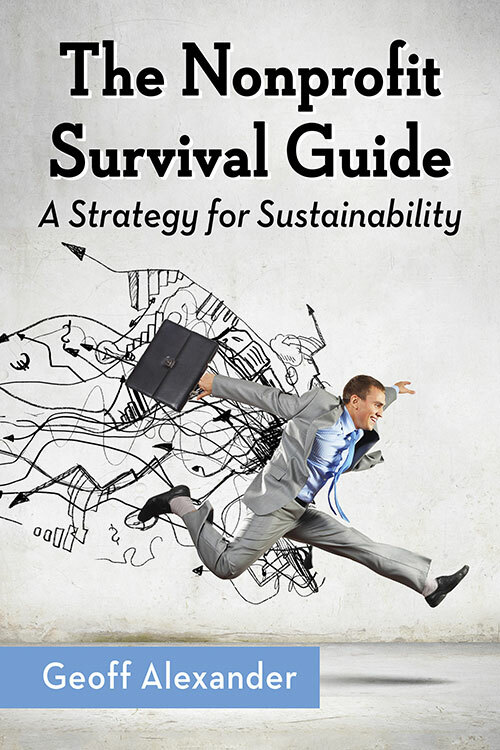 Geoff Alexander's new book jumps beyond the historical story of the companies, filmmakers, laws, and history of the classroom educational film movement that were discussed in his first book. Here more than one thousand academic classroom films are classified into 12 major classifications and a number of other sub-genres, an essential insight into little-known behind the scenes stories that drove the making of these films, many of which are as relevant today as when they were made. More than 200 of the films discussed are available for public viewing on the internet. This book will have special appeal to educators, home-schoolers, film researchers and scholars, and cultural historians. Order 'Films You Saw In School' here. Published in 2011: Exploring a realm of film often dismissed as campy or contrived, this book written by Academic Film Archive of North America director Geoff Alexander, Academic Films for the Classroom: a History, traces the history of classroom educational films from the silent era through the 1980s, when film finally began to lose ground to video-based and digital media. It profiles 35 individual academic filmmakers who played a role in bringing these roughly 110,000 16mm films to classrooms across North America, paying particular attention to auteur John Barnes and his largely neglected body of work. Other topics include: the production companies contributing to the growth and development of the academic film genre; the complex history of post-Sputnik, federally-funded educational initiatives which influenced the growth of the academic film genre; and the denouement of the genre in classrooms and its resurgence on the Internet. 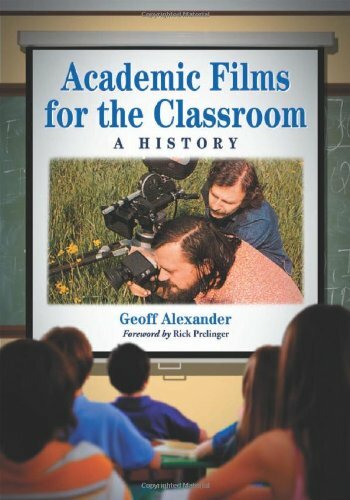 Read Michael Fox's interview with AFA director Geoff Alexander about his book Academic Films for the Classroom: A History. Order 'Academic Films for the Classroom: a History' here.